When I reviewed the Oppo Find 7a I was rather cross that they had split the internal memory in a kind of “it’s 2012 that’s how things are done” way. It basically left the device crippled, with only about 3GB of internal memory left for apps. It wasn’t good, especially on a 2014 flagship device. Last night on the official Oppo Forums a member of the Oppo team posted a preview image of the memory layout of the upcoming Color 2.0.2i beta along with a brief changelog of other features of the update. It’s good news as they’ve unified the storage. Here is the rest of the post content. The Find 7a ColorOS 2.0.2i Beta will be released soon. After some hard work we have finally made unified storage compatible with the Find 7. Which will not affect your OTA. 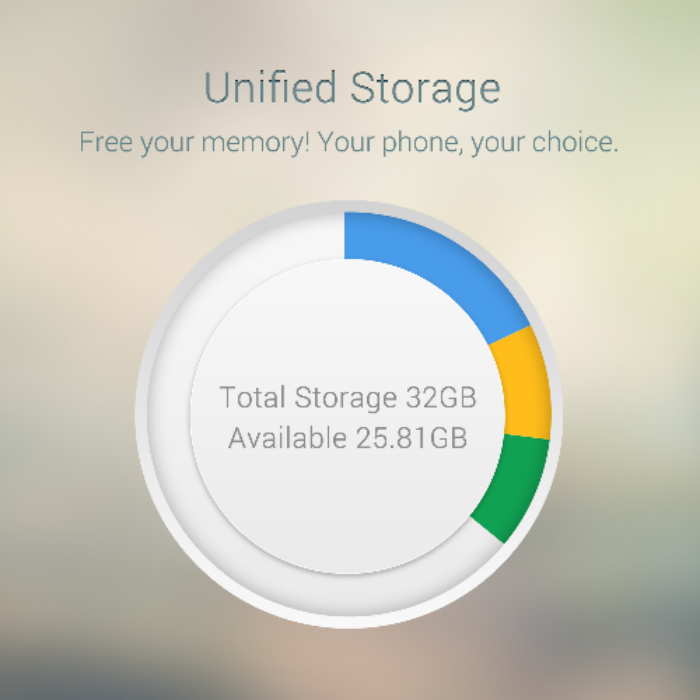 After install the Find 7a ColorOS 2.0.2i Beta through some simple steps you will get a version with unified storage. Beside unified storage we have also bring other changes (most are from Ofan suggestions) like optimization on camera, sort by track order in albums, network speed indicator and single layer launcher etc. For more info about this update, please stay tuned! 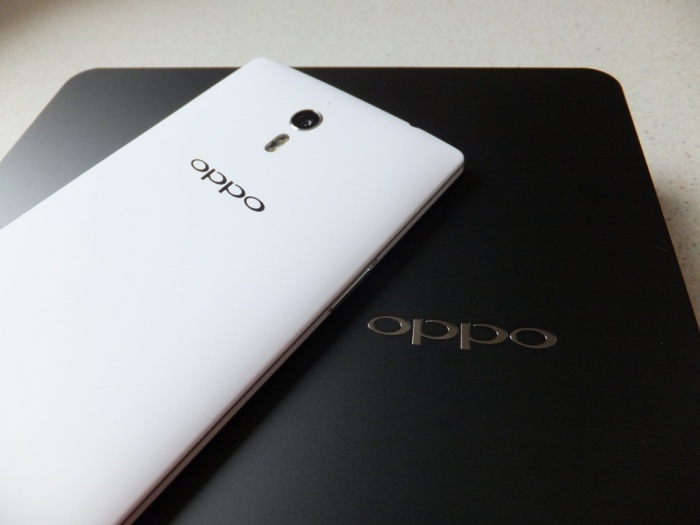 So it’s good news for Oppo Find 7a owners, no news for the higher spec Find 7 though. Also there is no mention of KitKat so I’m assuming it’s still Android 4.3 based.